The key to this pattern is the fabric you choose to use. Use silk for a luxurious feeling, flannel for winter comfort, or cotton for a Sunday morning breakfast. 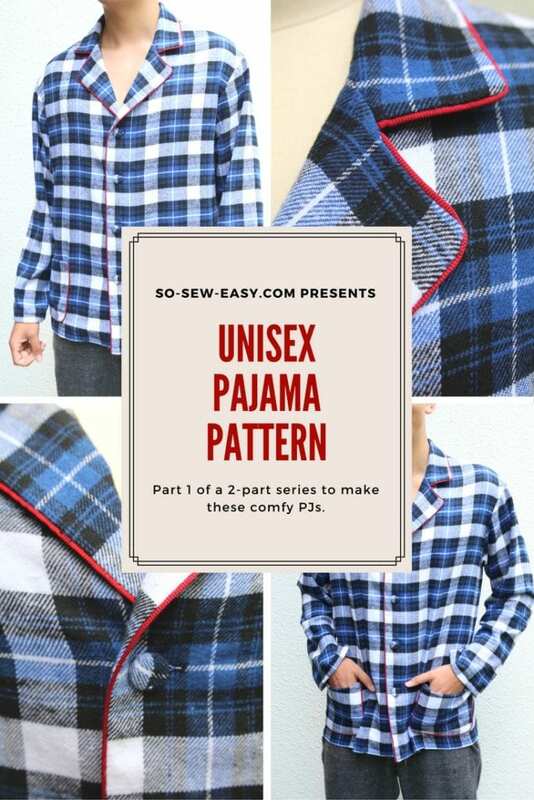 Check out this Pajama Gift Sets FREE Tutorial.